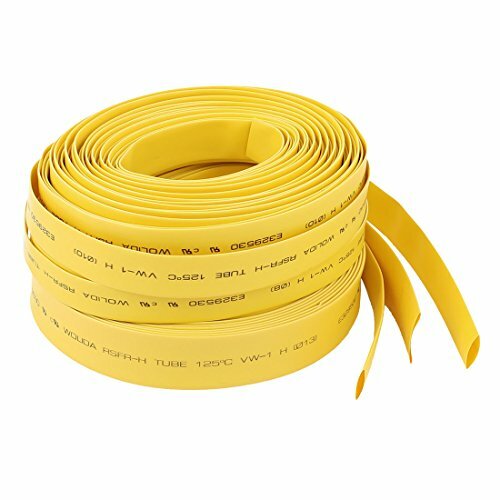 1.There are 3Pcs yellow, 10m length heat shrink tube in the package. One of them is 8mm Dia. One of them is 10mm Dia.And One of them is 13mm Dia.